Find out where Mr. Landlord will be speaking! Speaking Schedule for Jeffrey Taylor, Editor of Mr. Landlord. Jeffrey was recently voted the #1 Real Estate Speaker at a national Rental Property Owners Convention. 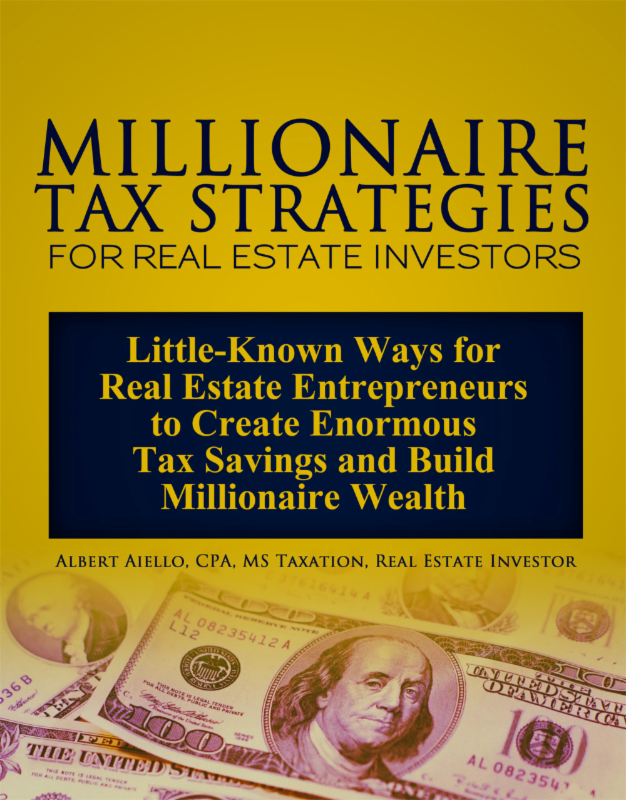 Every month he travels to Real Estate Associations to teach rental property owners how to maximize their cash flow! Find out if he is coming to your area. Landlord Getaway Cruise. This AWESOME cruise which is used as a TAX-DEDUCTIBLE expense by rental owners is the biggest event of the year for subscribers and visitors to mrlandlord.com. Jeffrey Taylor, editor of mrlandlord.com invites many of our website advisors and experts to join him as instructors during this fun filled and information-packed conference as we set sail to various exotic locations. We have cruised to Alaska, Jamaica, Bahamas, Western and Eastern Caribbean. Find out where we are going next, join us and learn tips from rental owners from all over the world!! 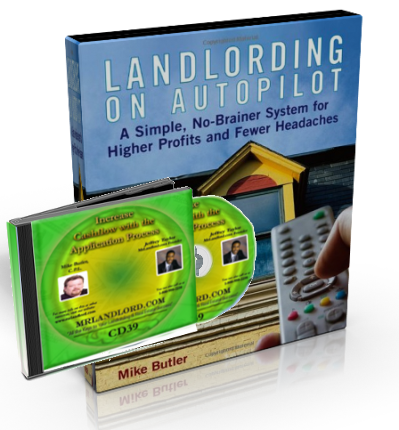 You will be re-energized, have tons of fun AND learn how to make more money with rental property. Hey, isn't it time you and your spouse had a great vacation getaway? Surprise your spouse (and believe me it will be a surprise coming from many of you who always work and NEVER take a vacation). Why have rental property and the many challenges they bring if the properties do not afford you the luxury and pleasure to enjoy life at some points (before it's too late)? Hurry to sign up for the Early Bird Special. FREE LOCAL REAL ESTATE EVENTS. Numerous local real estate associations across the United States sponsor FREE seminars and monthly meeting that are open to the public or first-time guests. 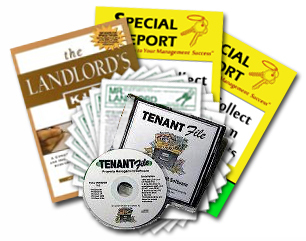 Local meetings provide an excellent opportunity to learn, network, brainstorm and discover resources and trade references with other local rental owners. (Leaders of local associations are encouraged to post announcements of free real estate meetings your group sponsors.) Review the listings of local events to learn information that is pertinent to your area.